Situated in the heart of London, 3 St James’s Street is a venue rich with history, and an ideal location for intimate meals and large receptions, discreet meetings and lively parties. 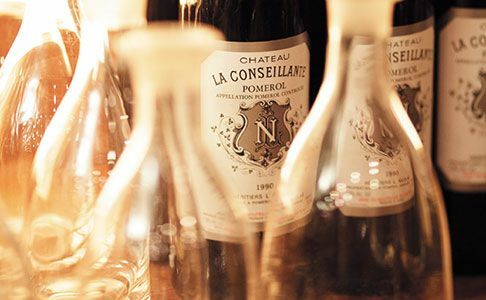 Our experts will help with every element of planning and preparation, and with hospitality options including wine tastings, dinners and receptions, you will be able to create a truly memorable event. 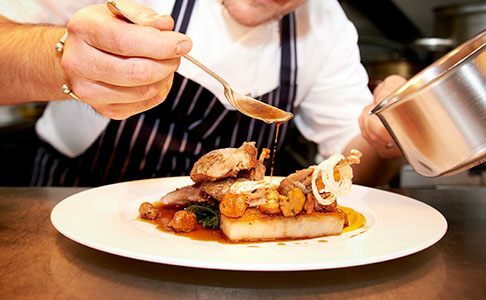 Prepared in-house by our expert team of chefs, led by Head Chef Stewart Turner, we offer a range of seasonal menus designed to complement the wines you taste. Good hosting is crucial to a successful event. 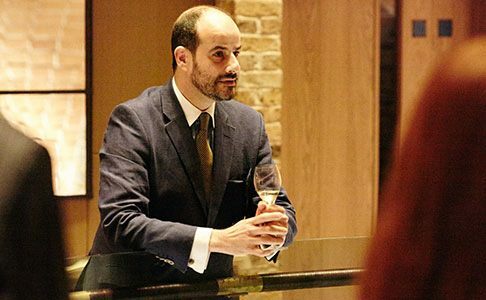 Our experienced and attentive team will do all they can to ensure your guests have the best possible time. 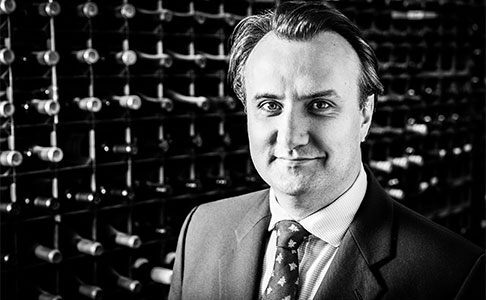 As part of a new service, Demetri Walters MW will bring Berry Bros. & Rudd’s wine expertise to your event, wherever it is being held.